The Board of Veteran CEOs: Do Women Know What Men Really Need? guess or do the same things that were done in their last relationship. The outcome of that tactic has not created the best results. Today we are going to do something about that. 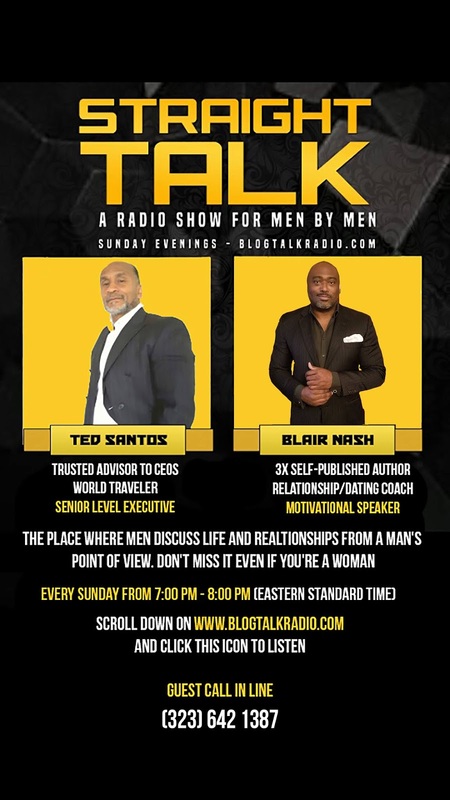 We invite men to share what they really need. And for those ladies who have the secret sauce for building great relationships, share that with the men and women who are listening. 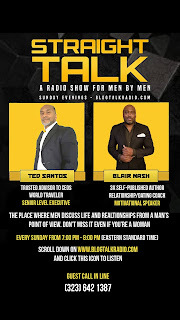 Today, Sunday, November 4, from 7:00pm-8:00pm (EST) at Straight Talk with Ted Santos and Blair Nash on Blog Talk Radio.